City of Jerusalem approves naming of a street after Uri Orbach, who passed away in 2015. 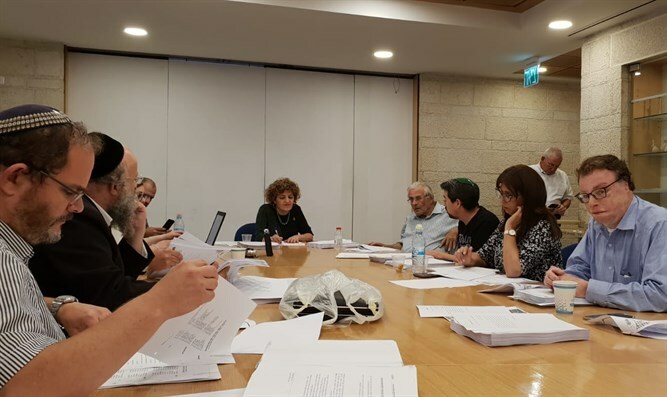 The Jerusalem Municipality Names Committee, headed by Deputy Mayor Yael Antebi, approved on Thursday the naming of a street in memory of the late Jewish Home Minister Uri Orbach, who passed away in 2015. The approval for the naming of a street after Orbach came following a request by the Deputy Mayor of Jerusalem, Dov Kalmanovich. "Not many people know this, but Uri began his work as a writer and publicist in Jerusalem," Kalmanovich said. "It was clear to me that Uri's name should be commemorated in the capital of Israel, so I submitted a request to the committee to name a street after him. Uri left us at a young age and his absence is felt by all of Israeli society, and especially by the national-religious public." "I want to believe that when young people in Jerusalem walk on the street named after Orbach, they will do some research and learn who he was and what he left for us after he died. Uri was a leader and mentor for many religious Zionists. Sometimes, when I have to reach a decision, I ask myself first: 'What would Uri have done in such a situation?' and only then do I make the decision," concluded Kalmanovich. 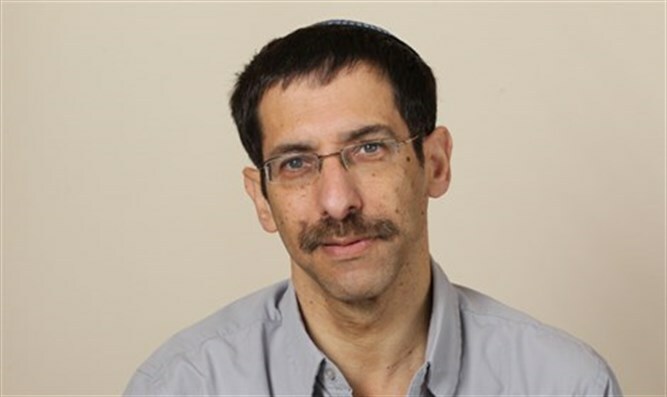 Jewish Home chairman and Education Minister Naftali Bennett said, "The Jerusalem Names Committee has decided to name a street in the memory of our beloved Uri Orbach. Moving and sad. How I miss Uri, who united us all: Secular and religious, right and left, young and old with love, humor and common sense."